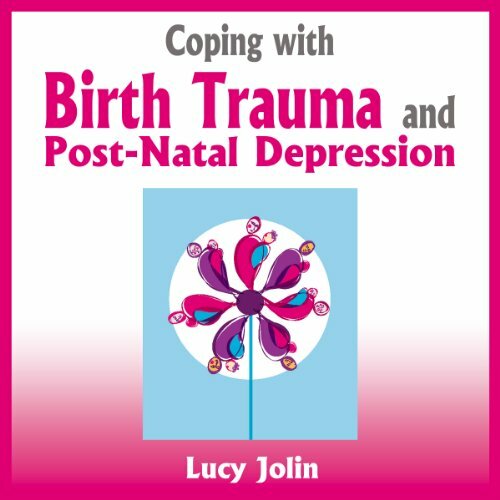 Showing results by author "Lucy Jolin"
For some women, becoming a parent can be unexpectedly hard. With today’s high expectations of motherhood, there is still a taboo about not loving your baby at birth, or finding some aspects of motherhood boring and miserable. Postnatal depression (PND) affects around one in six new mothers, while it’s estimated that up to 200,000 women each year may feel traumatised by childbirth, with feelings of fear, guilt, anxiety, and symptoms such as flashbacks, nightmares, and persistent memories of birth.